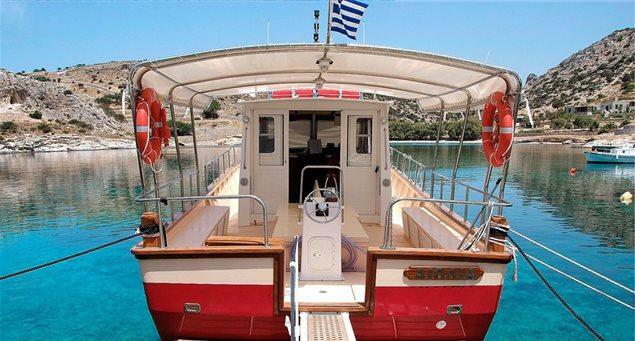 Visitors who enjoy sea excursions will have the opportunity to see sights of interest on Schinoussa by a passenger boat that also serves as a sea taxi and is available for private tours. The sea taxi takes visitors to several of the island’s beaches, many of which are accessible only by sea. In addition, there are timetables to nearby islands (Iraklia and Koufonissia) that return in the afternoon and a day cruise to the isles of Keros and Kato Koufonissi.